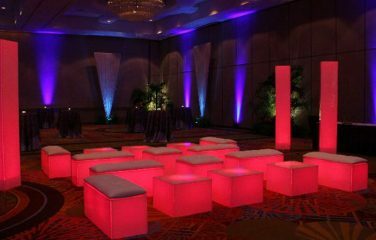 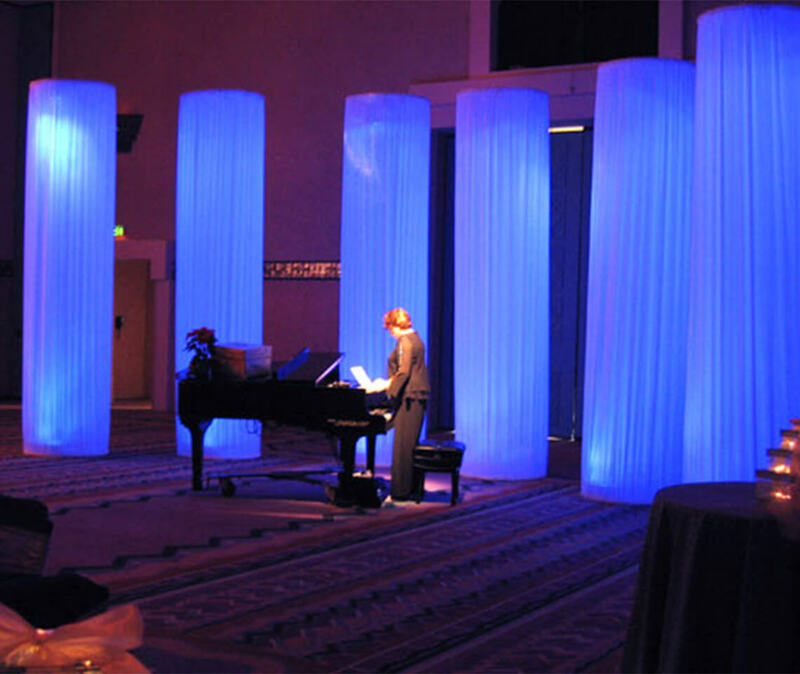 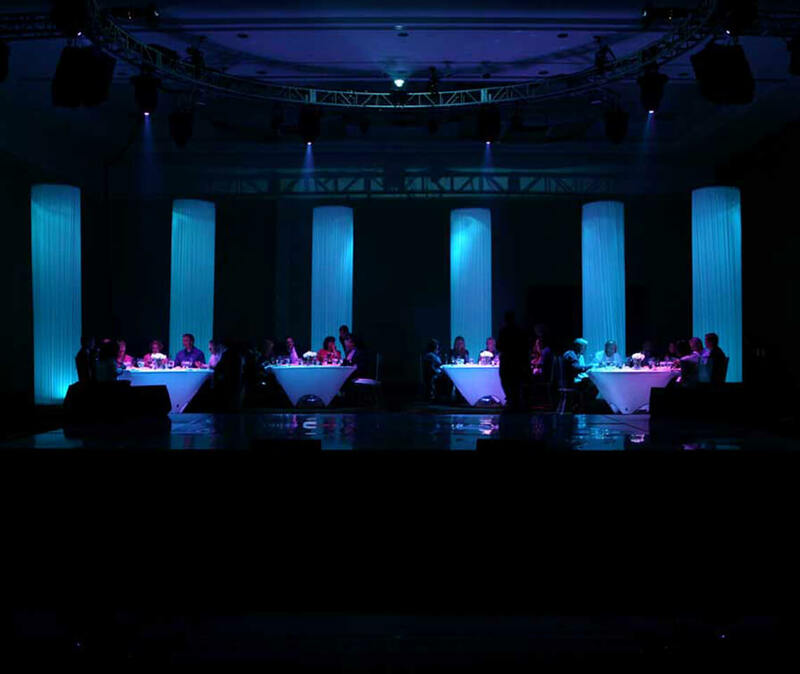 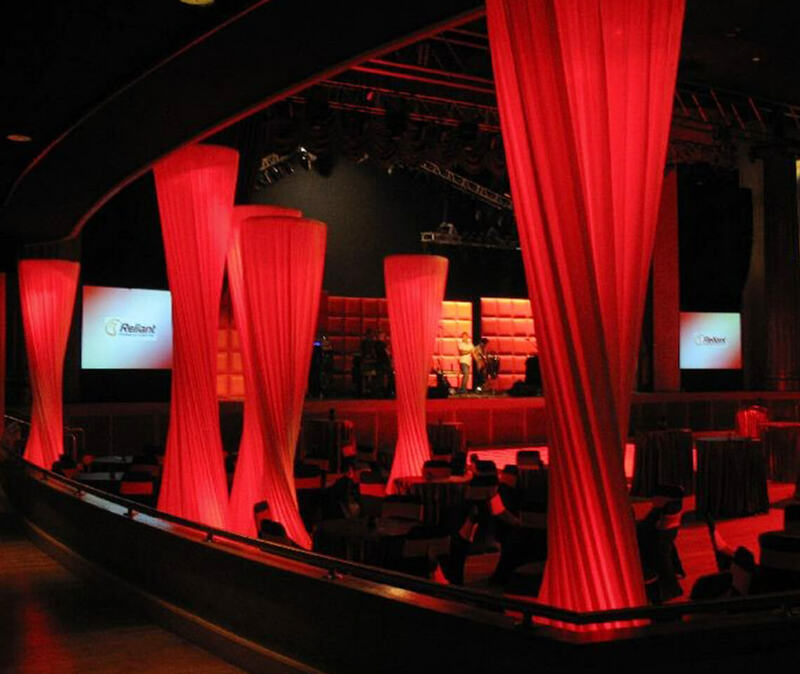 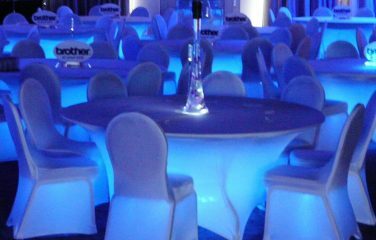 The Spandex LED Column is a great addition to take your party to the next level. 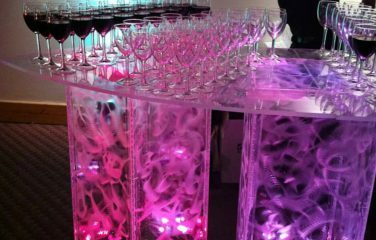 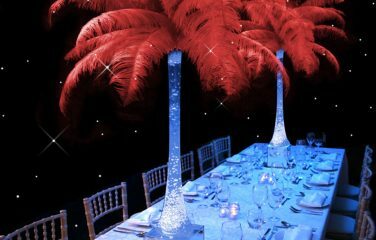 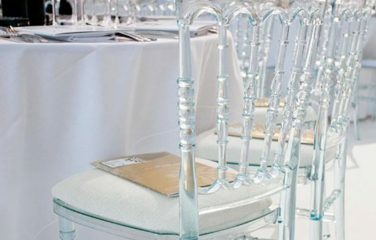 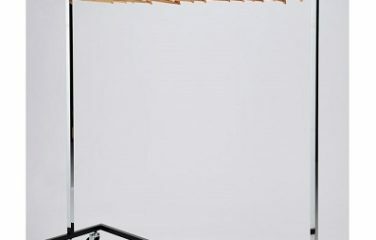 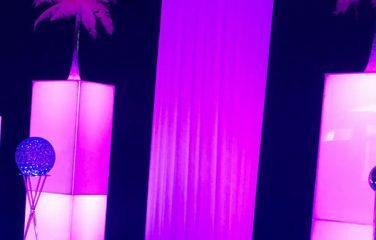 The tall, elegant towers are powered via our wireless DMX controlled LED uplighters, meaning you can choose the colour to suit your event styling. 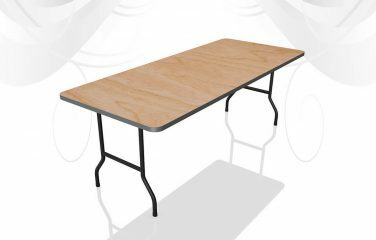 Minimum height needed is 4.8m (16ft), but can extend to 7.3m (24ft). 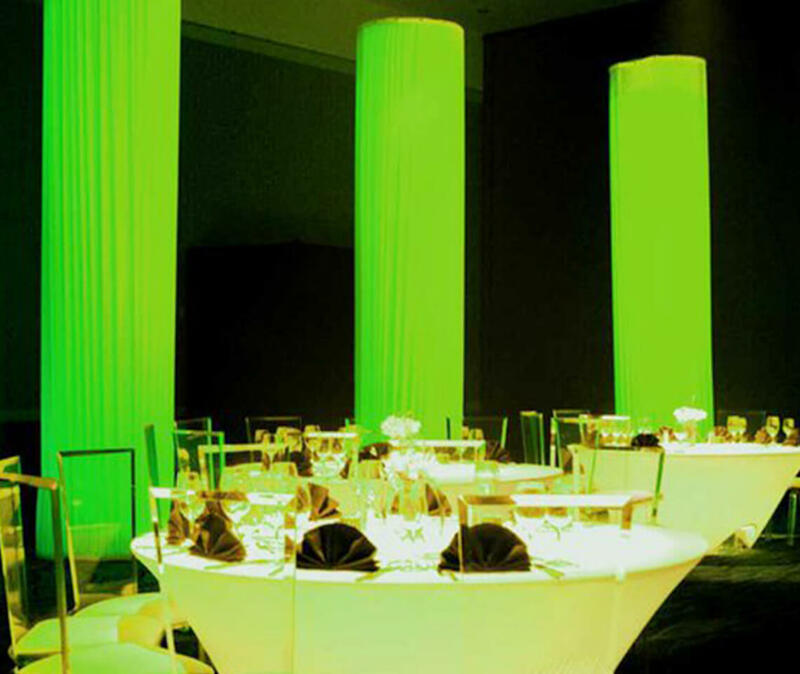 Metal ring which is hung from above and then wrapped in a spandex material, which absorbs the LED lighting beautifully.